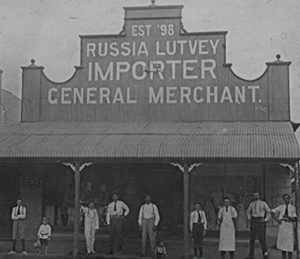 There has been a Lebanese presence in Queensland for almost 140 years. 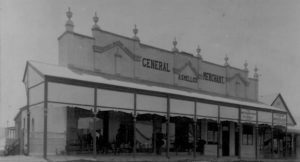 There has been a Lebanese presence in Queensland for almost 140 years. This is not obvious because until the 1940s, immigrants from Modern Lebanon were called Syrians. 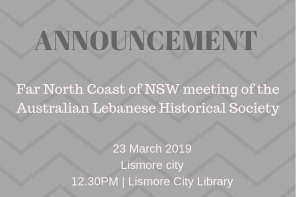 (1) The arrival of increasing numbers of Lebanese in Queensland in the last two decades of the nineteenth century was part of a mass emigration from the Syria/Lebanon region. 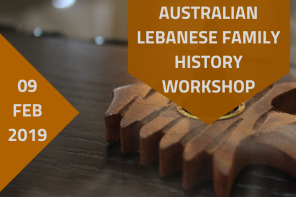 By 1890, Lebanese were in Brisbane, Townsville, Charters Towers, Barcaldine, Rockhampton, Maryborough and the Darling Downs. (2) While the numbers in Brisbane continued to increase, so too did the dispersal of Lebanese throughout Queensland. Five years later, they were as far north as Thursday Island, in western towns such as Normanton, Croydon, Winton, Longreach and Charleville, in the Darling Downs, and in towns and cities along the coast. 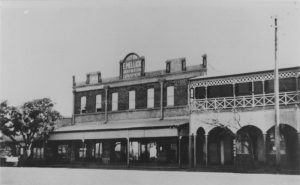 Although the entry of Lebanese was significantly restricted by the Immigration Restriction Act of 1901, throughout most of the twentieth century, there was a continuous Lebanese presence in many towns and cities throughout Queensland. 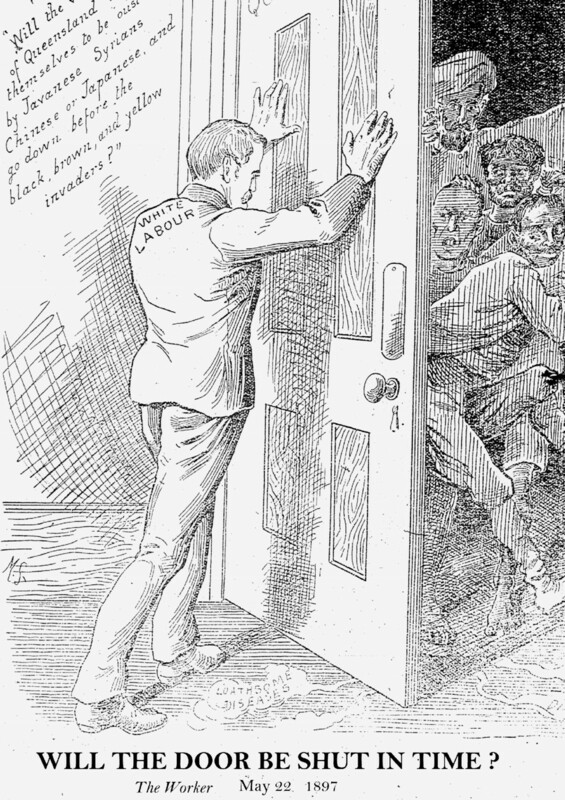 In the 1890s, the arrival of Lebanese in increasing numbers coincided with a period of economic recession, severe drought and developing nationalism which resulted in the broadening of anti-Chinese legislation to include all non-Europeans. (3) Pervasive legislative discrimination against non-Europeans in employment restricted choices and contributed significantly towards most of the early Lebanese immigrants being self-employed in commercial occupations. (4) In Queensland, for example, there were more than thirty separate Acts restricting occupational freedom. 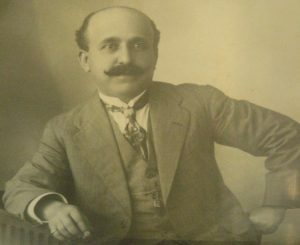 (5) Between 1885 and 1947, fifty-five per cent of the Lebanese who applied for naturalization were in business in the retail sector as storekeepers, drapers, mercers or general dealers. (6) Twenty-five per cent listed hawking as their sole occupation, and four per cent combined hawking with storekeeping or farming. With the inclusion of hawking, approximately eighty per cent of Lebanese immigrants were self-employed in a trading enterprise. 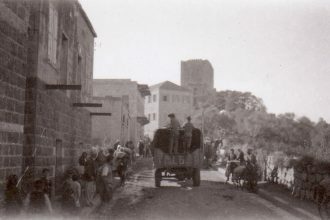 Lebanese immigrants were able to create a niche as hawkers and storekeepers because they were marginal economic activities that did not threaten the job opportunities of white workers. 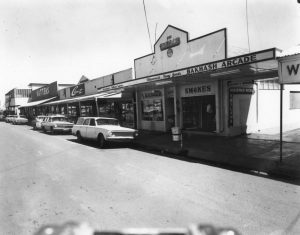 While many factors contributed to the dispersed settlement of Lebanese immigrants, their preparedness to settle in regional Queensland enabled them to establish businesses that met local needs, were long-lasting and facilitated their active participation in their adopted communities. 1 The early immigrants were from the Ottoman region of Greater Syria, so their classification as Syrians and as Turkish subjects were both technically correct. In practice, though, these people did not identify with these modern national identity labels; they were instead loyal to their family, religious sect and village. 2 Anne Monsour, Not Quite White: Lebanese and the White Australia Policy 1880 to 1947, Brisbane, Post Pressed, 2010, p. 116. 3 Institutionalised discrimination imposed on non-Europeans by State and Commonwealth legislation was pervasive and included: exclusion from certain industries and occupations; denial of the right to vote or stand for parliament; exclusion from citizenship, restrictions on their ability to hold leases and own property; and disqualification from social services such as the invalid and old-age pensions. See: NAA, A1194, 15.20/5615, Disabilities of Aliens and Coloured Persons within the Commonwealth and Its Territories, 1920, Prime Minister’s Department and QSA, Item ID, 339564, List Showing Restrictions or Disabilities in Queensland Applicable to Aliens, 1943. 4 Anne Monsour, ‘Traders by Nature or Circumstance: The Occupational Pathways of Early Syrian/Lebanese Immigrants in Australia,’ Labour and Management in Development 15 (2014), http://www.nla.gov.au/openpublish/index.php/lmd/article/viewFile/3091/3908. 5 Andrew Markus, Australian Race Relations 1788-1993, St Leonards, NSW: Allen & Unwin, 1994, p. 120. 6 Monsour, Not Quite White, pp. 86-87. 7 Diane Menghetti, ‘Arida, Joseph Dominique (1863–1924)’, Australian Dictionary of Biography, National Centre of Biography, Australian National University, http://adb.anu.edu.au/biography/arida-joseph-dominique-9380/text16479, published first in hardcopy 1993, accessed online 14 August 2017. 12 Monsour, Not Quite White, pp. 117-118. 14 Cairns Post, 3 September 1982; QPO Directories, 1940-1949. 15 Anne Monsour (ed. ), Raw Kibbeh: Generations of Lebanese Enterprise, Coogee, NSW, Australian Lebanese Historical Society, 2009, p. 113. 16 Monsour, Not Quite White, p. 118. 17 Queensland Post Office (QPO) Trade Directory, 1894-1895. 19 QPO Alphabetical Index, 1949. 20 Minnie Jacobson, Interview with Anne Monsour, Brisbane, 1991. 22 Hazel Yarad, Interview with Anne Monsour, Brisbane, 1995. 23 Judith Hanna, ‘The Hannas of the Darling Downs’, in Noel John Lindsay & Justin Craig eds, Stars Under the Southern Cross: the Untold story of Queensland Family Businesses, Gold Coast: Bond University, 2001, p. 80. 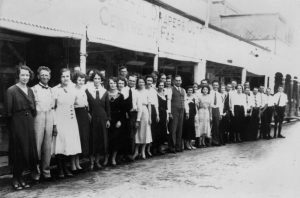 24 Hannas: Our History, https://www.hannastoowoomba.com/about-us/our-history (Accessed 16 August 2017). 25 Carmel King, A New Beginning, Brisbane: Author, 1994. 26 Ibid., pp. 43 & 55; Central & North Burnett Times, 10 July, 1986. 27 Anne Monsour, ‘Thelma Mellick: Citizen of the Year’, Australian Lebanese Historical Society Newsletter, 45, Spring 2013, pp. 5-6. 29 B. Bakhash, ‘The Bakhash Family of Cloncurry’, in B. Armstrong, Beyond the Call of Duty: Frontier Doctor David Harvey Sutton , (The Bicentennial Project of the Cloncurry Historical Society with Personal Historical Accounts), Brisbane: Boolarong Publications, 1989, p. 79. 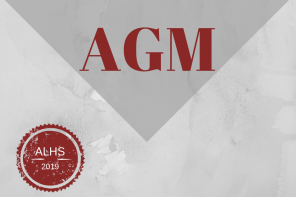 30 Commonwealth of Australia, House of Representatives (1993).Parliamentary Debates (Official Hansard), http://parlinfo.aph.gov.au/parlInfo/search/display/display.w3p;db=CHAMBER;id=chamber%2Fhansardr%2F1993-05-06%2F0041;query=Id%3A%22chamber%2Fhansardr%2F1993-05-06%2F0042%22 (Accessed 16 August 2017).